The cradle of Russian trade. Lyskovo is situated in a picturesque place on the right-hand bank of the Volga 90 kilometers away from Nizhny Novgorod. It was first mentioned in the 14th century as a fortress on the Sundovik river built to protect the Russians against the Tatar raids. 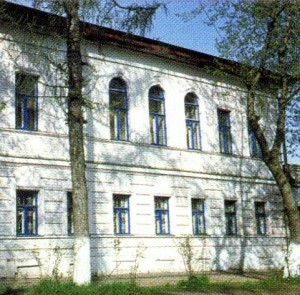 In the 17th century Lyskovo became the patrimony of Gruzinsky Princes. One of the princes, Georgy Gruzinsky, played a special role in the history of the town. 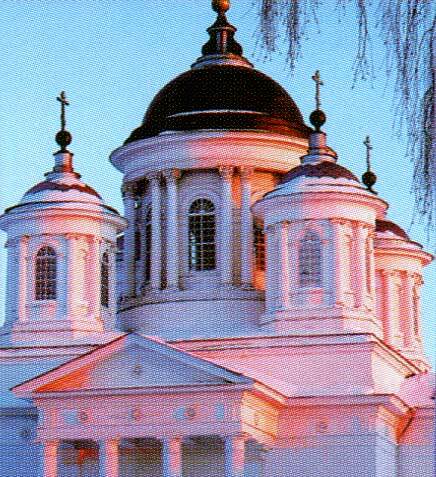 He built several churches that have survived till now: the Church of Saint George the Victor (1814) and the Church of the Ascension (1830). Members of the Gruzinsky family were buried in the Spaso-Preobrazhensky Cathedral (the Cathedral of the Saviour Transfiguration) of the 17th century. 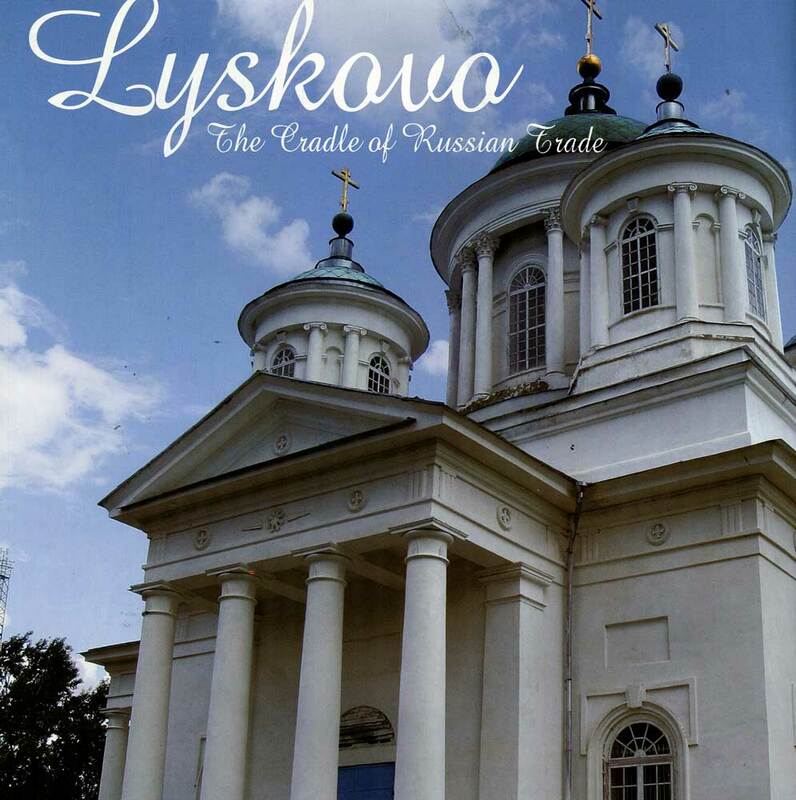 Crafts started to develop rapidly in Lyskovo in the early 17th century. The town was situated near the famous Makarievskaya Fair which, obviously, had an impact on the development of crafts. A large collection of articles made by Lyskovo craftsmen is kept in its regional museum which is situated in the house of a rich merchant, Kudriavtsev. Pottery, cane wickerwork, embossing and smithery are still flourishing here. At the factory «Lyskovskiye Uzorb (The Patterns of Lyskovo) you can see talented women adorning clothes, table-cloths, napkins and towels with beautiful embroidery. 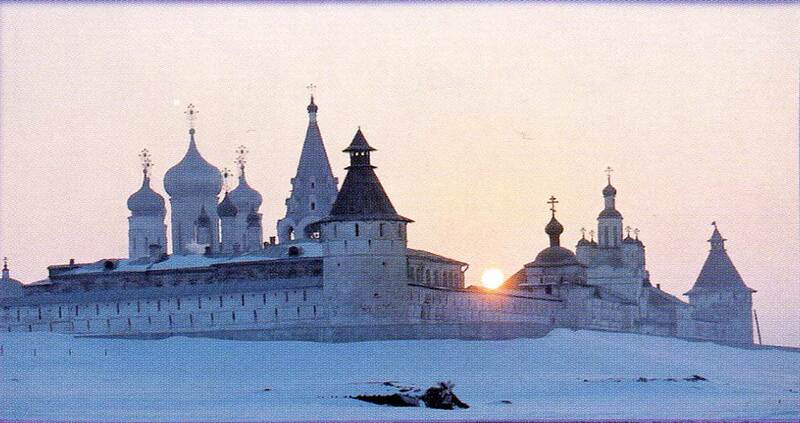 Makarievsky Monastery is the so-called stone pearl of the Nizhny Novgorod region. The interior of the home of a wealthy citizen in the 19th century. Back in 1435 Makariy, a cenobite of Nizhny Novgorod Pechersky Monastery built the first cell of the future powerful monastery on the shore of a picturesque lake Zheltoye close to the mouth of the Kerzhenets. In four years, however, the cloister was destroyed by the Tatars. Makariy was seized, but soon released and made to promise he would not build a monastery in that place. Makariy went to the forests of Kostroma region and later founded another monastery on the Unzha. Pilgrims started coming to the former cloister on the lake Zheltoye to pray over the ashes of the martyr monks. A legend appeared that connected the town of Kitezh on the lake Svetloyar that went under the water to escape from Batiy-Khan with the Makarievsky Zheltovodsky Monastery destroyed by the Tatars. The reconstruction of the monastery in Makarievskoye on the Volga started in 1620 when Avramy, a cenobite from Murom came there. The main buildings in the Makarievsky monastery were erected in a rather short period of time — from 1651 to 1667. The monastery became the centre for culture and economy. Ships going downstream from the Old Russian territories met ships hauled upstream from the mouth of the Volga at the walls of the Makarievsky Monastery. That is why the famous Makarievskaya Fair was set up there in the middle of the Volga riverway. A strong fortress with the walls rising up to 8 meters was built to protect the monastery and the fair. The main entrance — the Holy Gate — and the gate church of the Archangel Michael were made at the southern side of the fortress facing the river. The centre of the cloister is the Trinity cathedral of 1658. Some original frescos can still be seen on its walls. The Makarievsky Convent of Holy Trinity is one of the most famous cloisters on the Volga river. 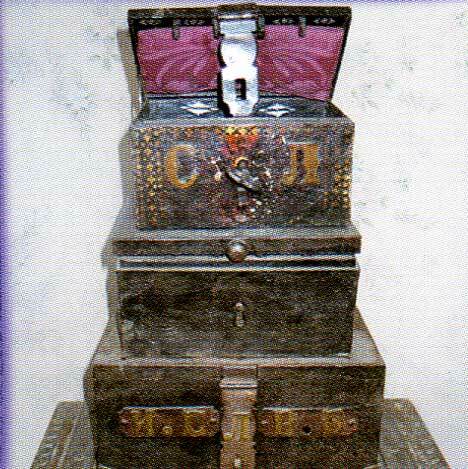 A part of the relics of the Reverend Makariy of Zheltovodsk and Unzha, that patronized trade, is kept there. Famous personalities of the Russian Orthodox Church have the Makarievsky Monastery origins. Among them there are Patriarch Nikon and the leader of the Old Believers — Protopope Awakum.